From left: Kathleen Karnig '17, Maxwell Eichenberger '17 and Jenna Kim '17 finished in second place at the 2017 Andrews Kurth Kenyon Moot Court National Championship. The Chicago-Kent appellate advocacy team of Maxwell Eichenberger '17, Kathleen Karnig '17 and Jenna Kim '17 finished in second place at the 2017 Andrews Kurth Kenyon Moot Court National Championship, January 25 to 28 in Houston, Texas. After strong performances in four preliminary rounds, Chicago-Kent beat teams from Regent University and the University of Georgia in the quarterfinal and semifinal rounds. In the final round, Chicago-Kent fell in a close match against a team from Georgetown University. In addition to placing second, the Chicago-Kent team received the second-place best brief award and $4,200 in scholarships. Winning team member Maxwell Eichenberger graduated from the University of Wisconsin–Madison with a bachelor's degree in political science and legal studies. Teammate Kathleen Karnig earned a bachelor's degree in psychology from Saint Louis University. Teammate Jenna Kim graduated from the University of Illinois at Urbana-Champaign with a bachelor's degree in sociology. Last spring, Eichenberger, Karnig and Kim were on the Chicago-Kent team that won the 2016 William E. McGee National Civil Rights Moot Court Competition championship and best brief award. The Andrews Kurth Kenyon Moot Court National Championship is an annual "best of the best" competition, sponsored by Andrews Kurth Kenyon LLP and the University of Houston Law Center's Blakely Advocacy Institute. Each academic year, the organizers track the results of moot court competitions involving American law students. Only the 16 top-scoring schools in the country are invited to compete. This is the ninth consecutive year in which Chicago-Kent has been invited to participate in the prestigious competition. 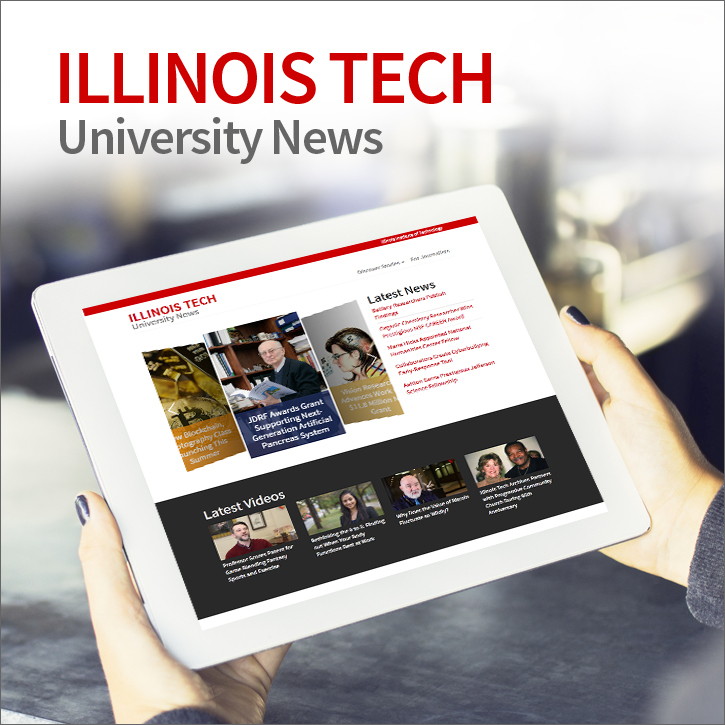 Chicago-Kent's Ilana Diamond Rovner Program in Appellate Advocacy, the umbrella program for many of the law school's moot court activities, was established in 1992. 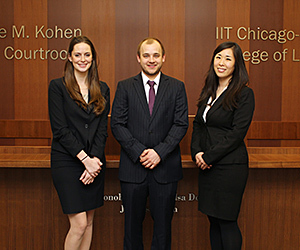 Since then, Chicago-Kent students have won numerous individual honors and regional and national competitions, including consecutive titles in the New York City Bar Association's National Moot Court Competition.